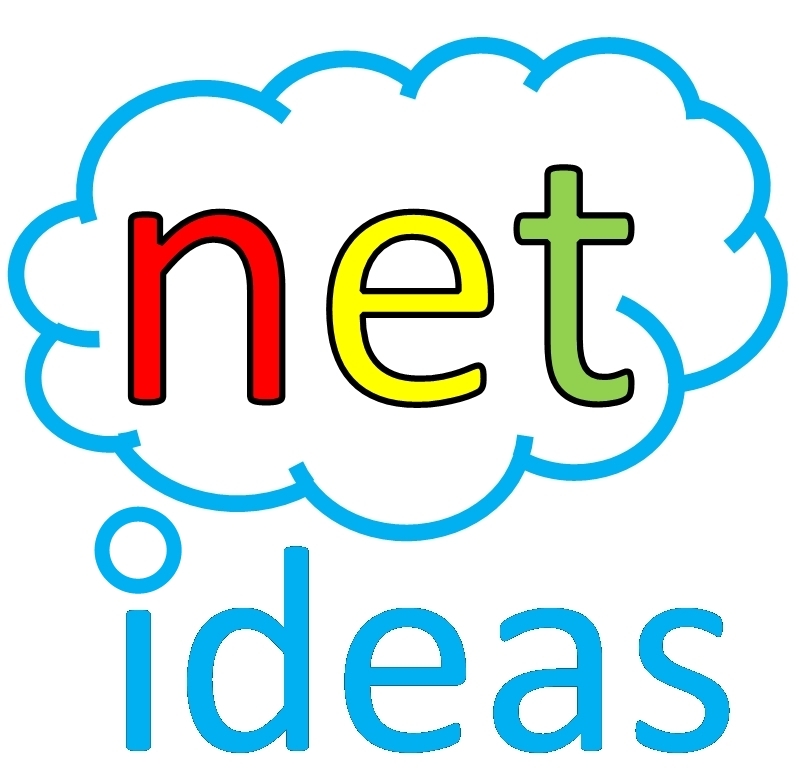 Net Ideas Pty Ltd provides businesses with all the solutions and support to build maintain and expand their IT and communications infrastructure. 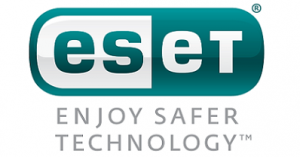 Our goal is to provide a cost effective solution to meet your needs now and in the future. 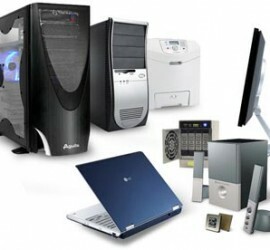 Our technicians are available 7 days a week for your convenience. 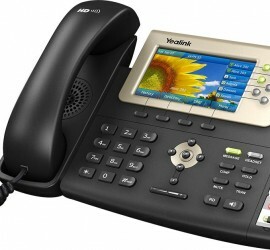 VoIP can provide significant savings. To find out if a Voice over IP phone system is right for your business or home, call us for a free quote. 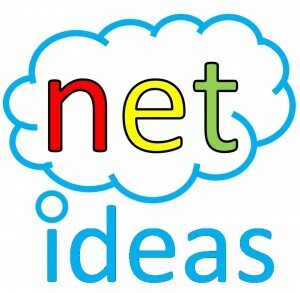 Net Ideas Pty Ltd is here to provide businesses with all the solutions and support to build, maintain and expand their IT and communications infrastructure. 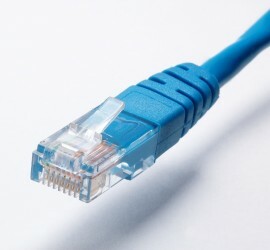 We provide a wide variety of services from phone and data cabling to IP telephony and complex server environments.